Wellness and active holidays in Antholzertal, culinary delights & interesting holiday packages at any season! Welcome to Hotel Vierbrunnenhof***S in Antholz! You would like to spend some days in the country, to relax or discover a wonderful mountain landscape, far away from the hustle and bustle of everyday life? 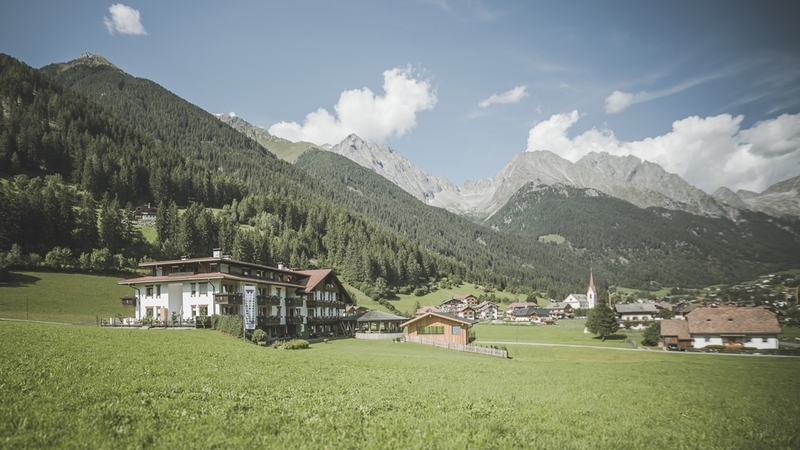 Welcome to Hotel Vierbrunnenhof***S, a family-run hotel in Antholz Mittertal. Here you will find the whole year round attractive holiday packages, in order to enjoy relaxing or active holidays to the full. For instance during the winter season we offer cross-country skiing with best price guarantee, including charges, cross-country skiing with shooting training and fun biathlon. In summer you can make countless walks and hiking tours through the nature park Rieserferner-Ahrn, for example to our alpine hut Kumpflalm with a marvelous panoramic view. 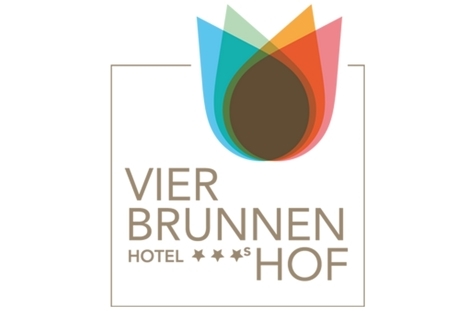 The offer of our Vierbrunnenhof includes also pleasant guestrooms, rich breakfast buffets and delicious 4-course menus as well as a wine cellar, a bar and an inviting spa area. The Messner Family looks forward to seeing you soon! After exciting days in the middle of untouched nature you can look forward relaxing moments in our hotel Vierbrunnenhof in a room of your choice. All our rooms are furnished with an impressive love of detail. The modern and stylish single-, double and multiple bed rooms are the best place for peaceful holiday nights in the beautiful valley of Anterselva.